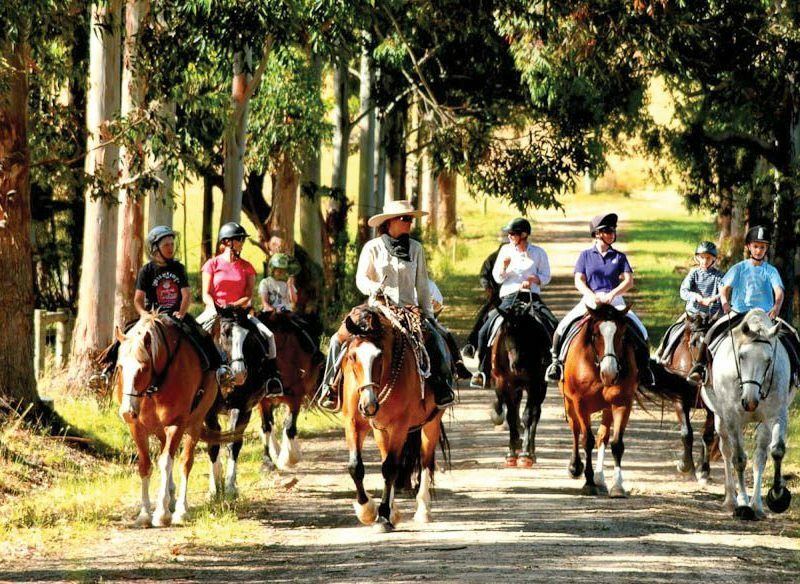 An easy amble around Margaret River on horseback, suitable for all (well, most of) the family. Just because the kids are in tow, doesn’t mean you have to miss out on Margaret River. This pocket of paradise is rightly revered in hushed tones by all who have glimpsed its treasures, and rightly so – with a gourmet pedigree and fabulous vintages, all within (wine)spitting distance of some of WA’s most beautiful beaches, it’s the kind of place Donna Hay must dream of retiring to. All these delights sound rather grown-up, but Margaret River needn’t be relegated to the ‘romantic escape’ basket. 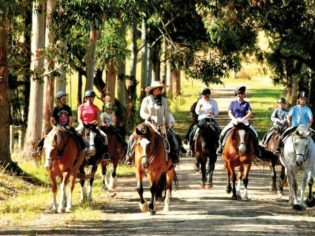 At Losari Retreat, the emphasis is still very much on luxury, but there’s a great family-friendly ‘Horsemanship Package’ that will keep everyone happy. You’ll stay in a two-bedroom villa, feast on a gourmet breakfast hamper, and enjoy two hours of horseriding for two adults and two children with an instructor. Losari Retreat is about a three and a half hour drive from Perth. The Horsemanship Package costs from $1370 for two adults and two children in the Luxe Spa Villa, or $1230 in the Garden Villa. 08 9757 3630.